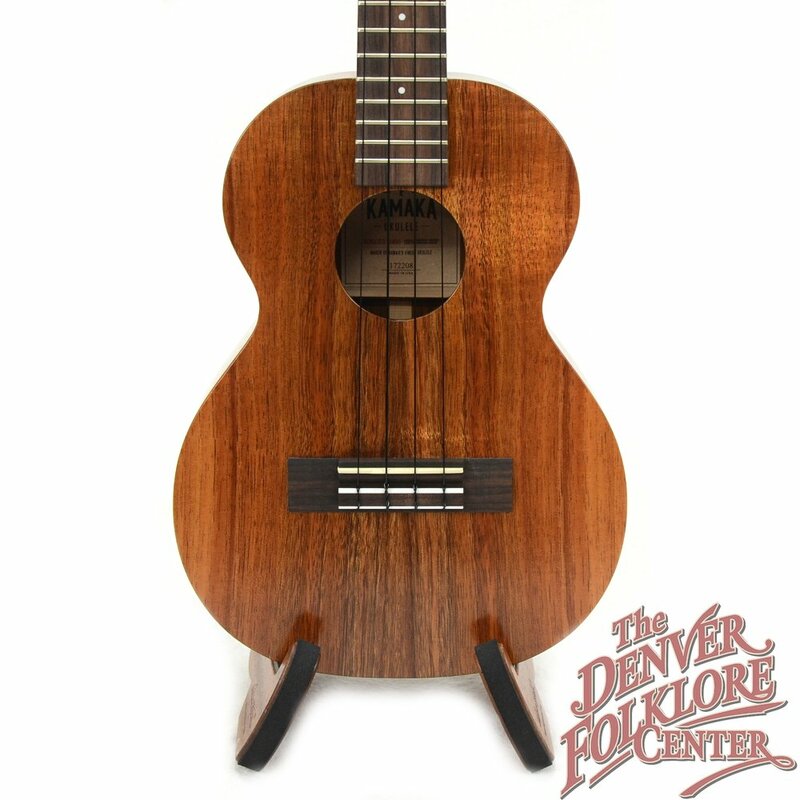 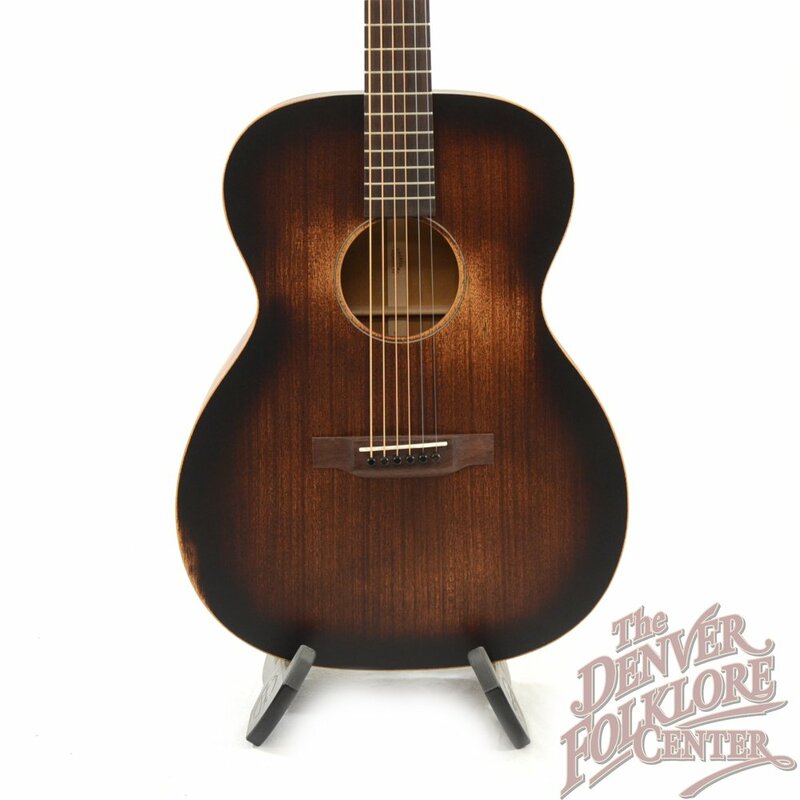 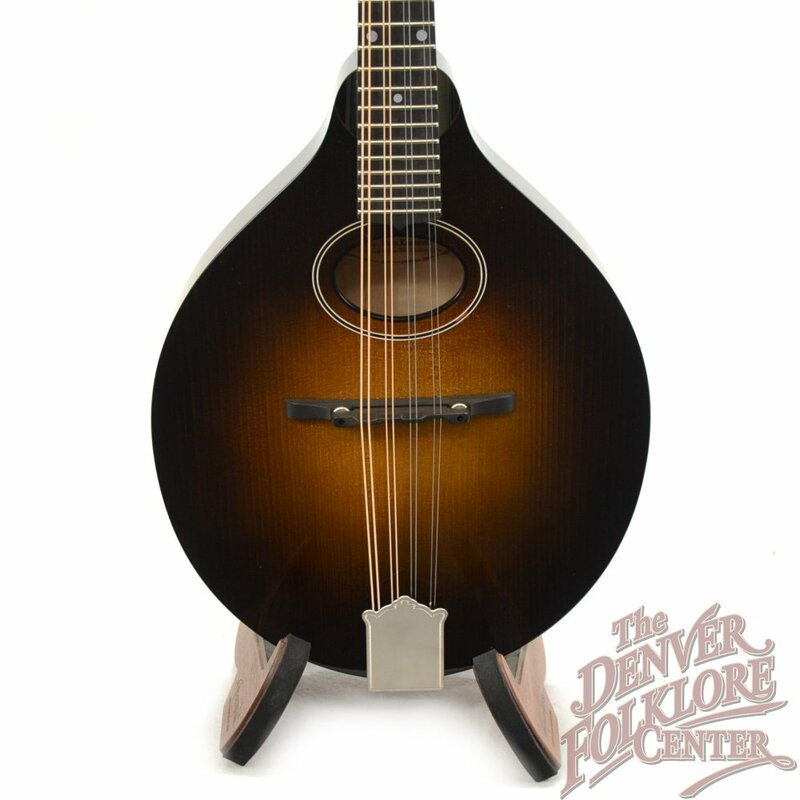 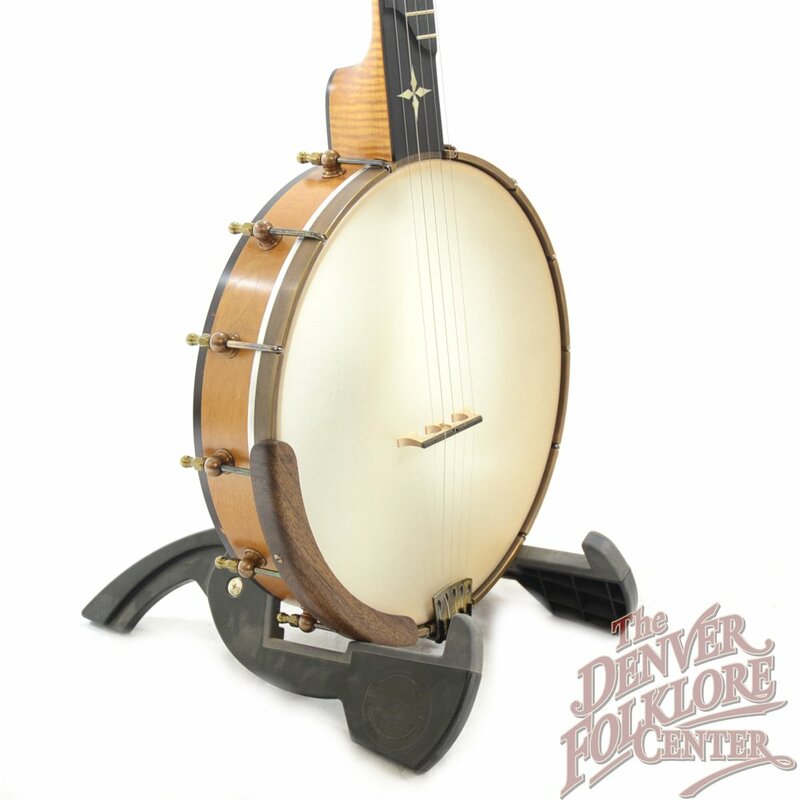 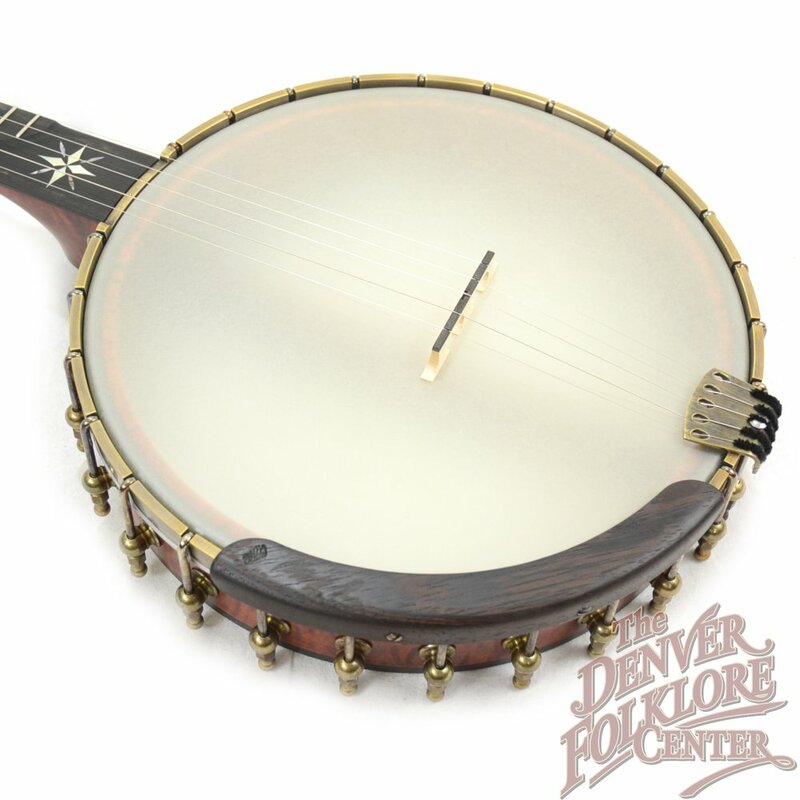 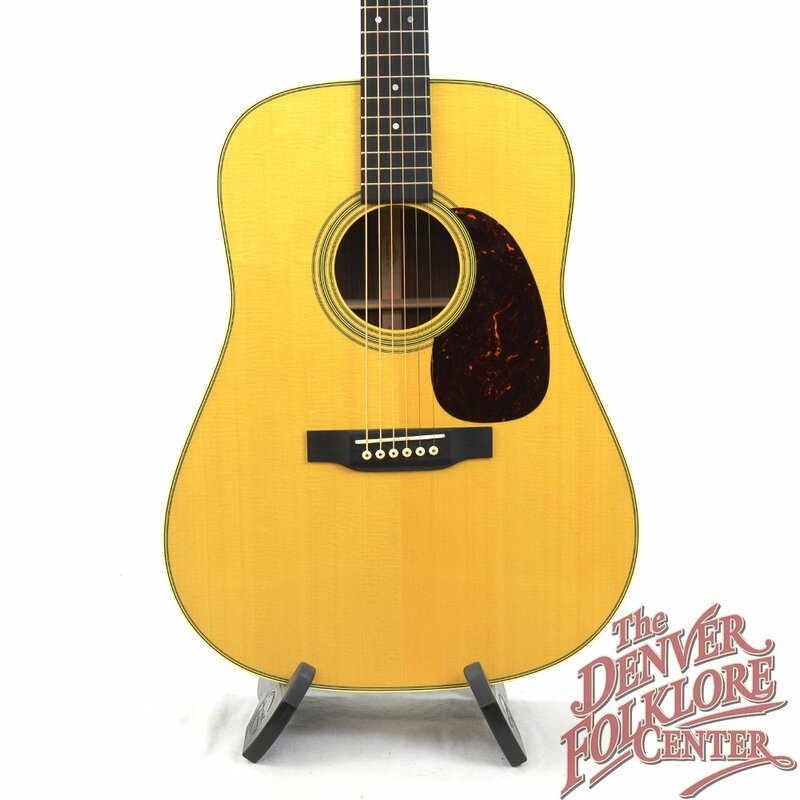 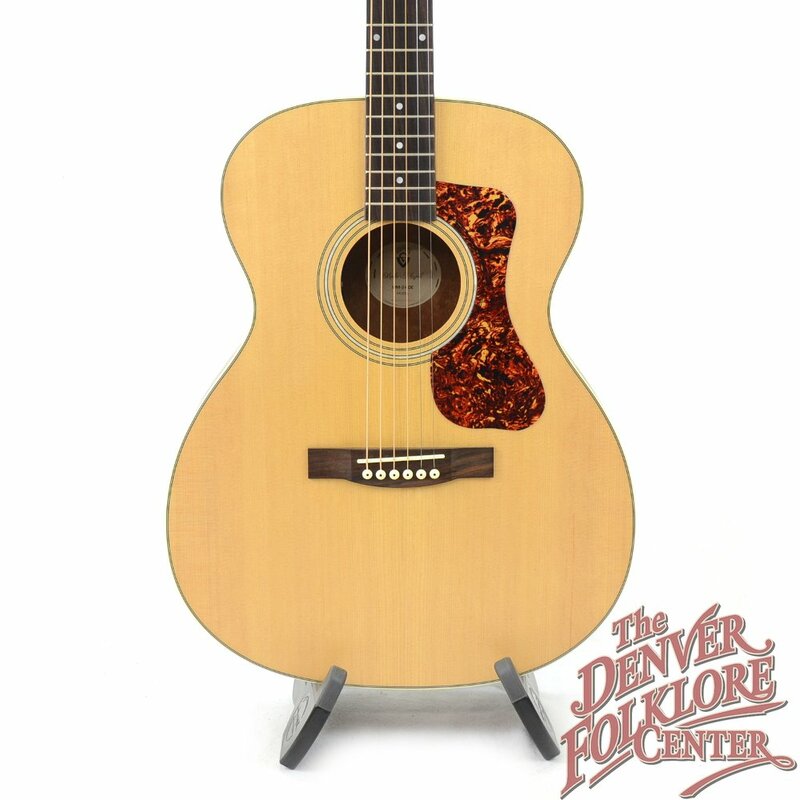 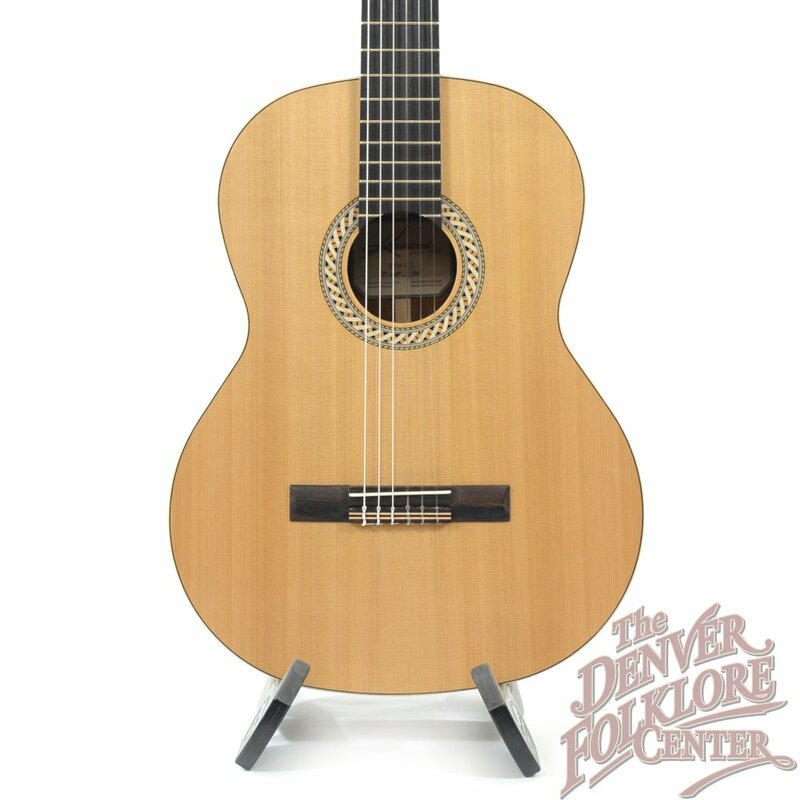 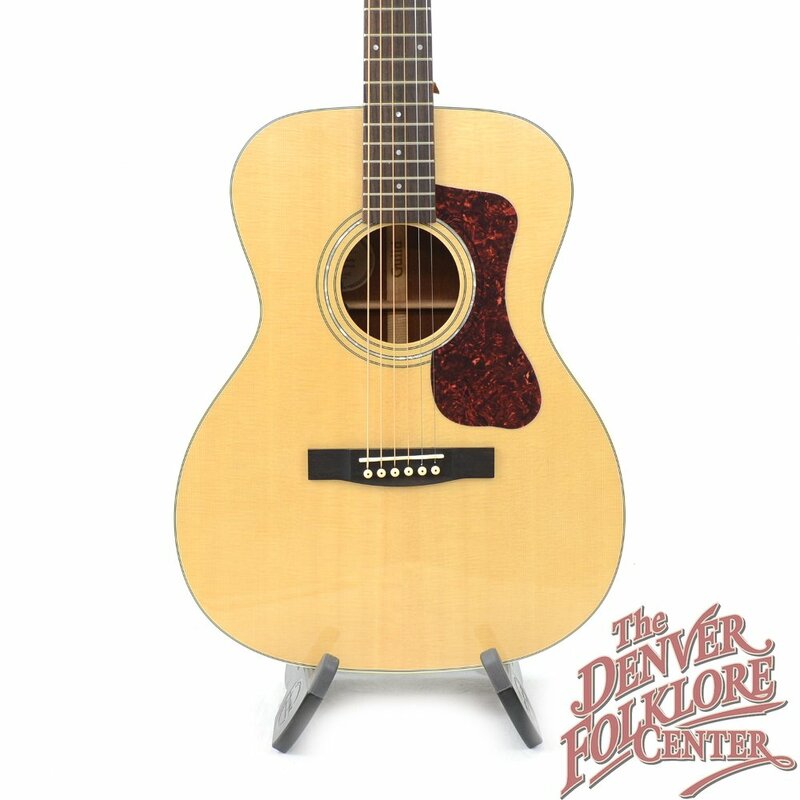 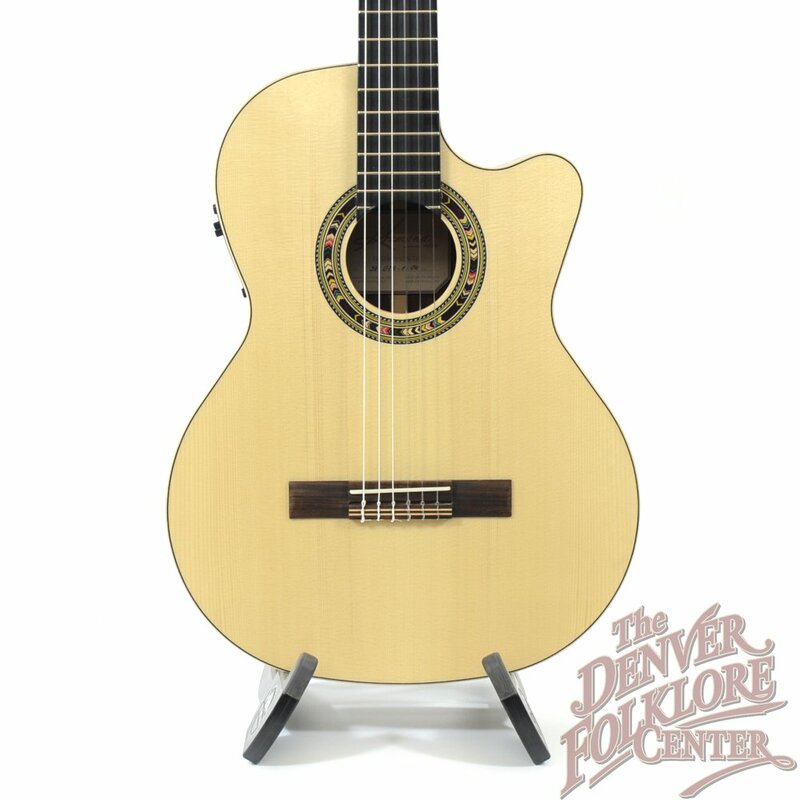 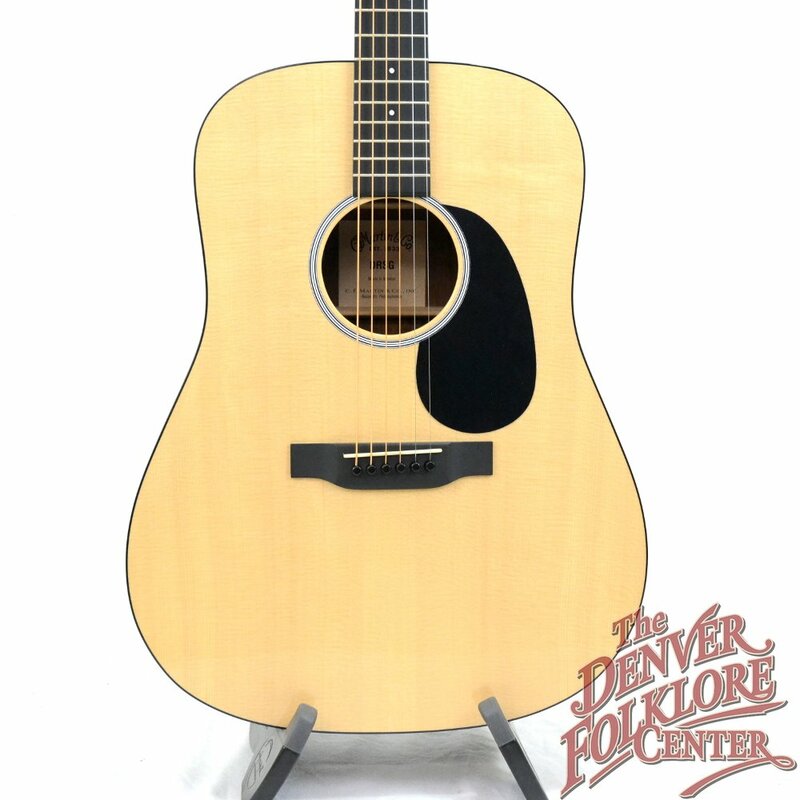 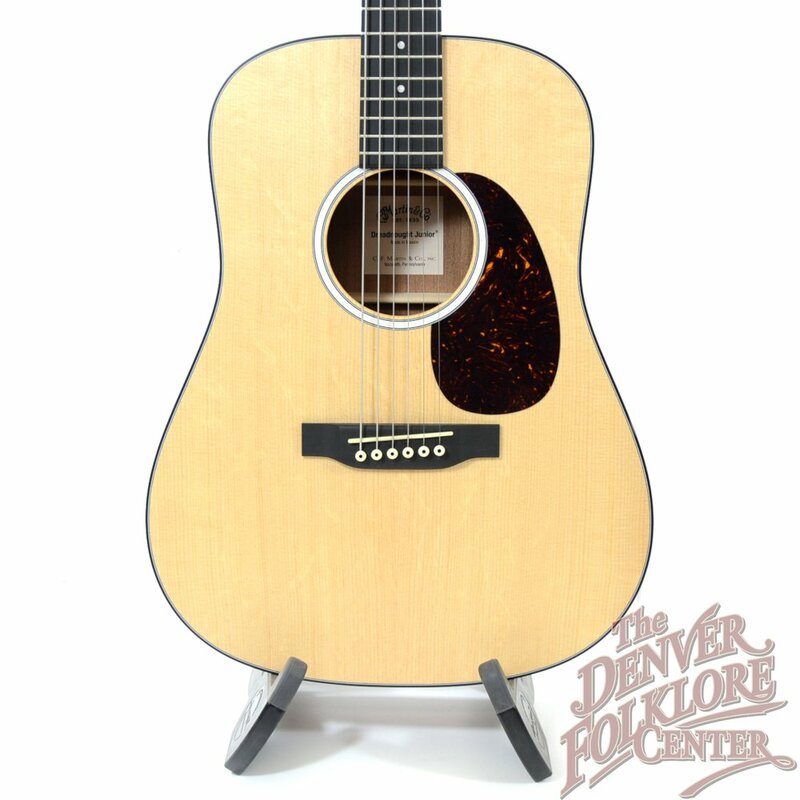 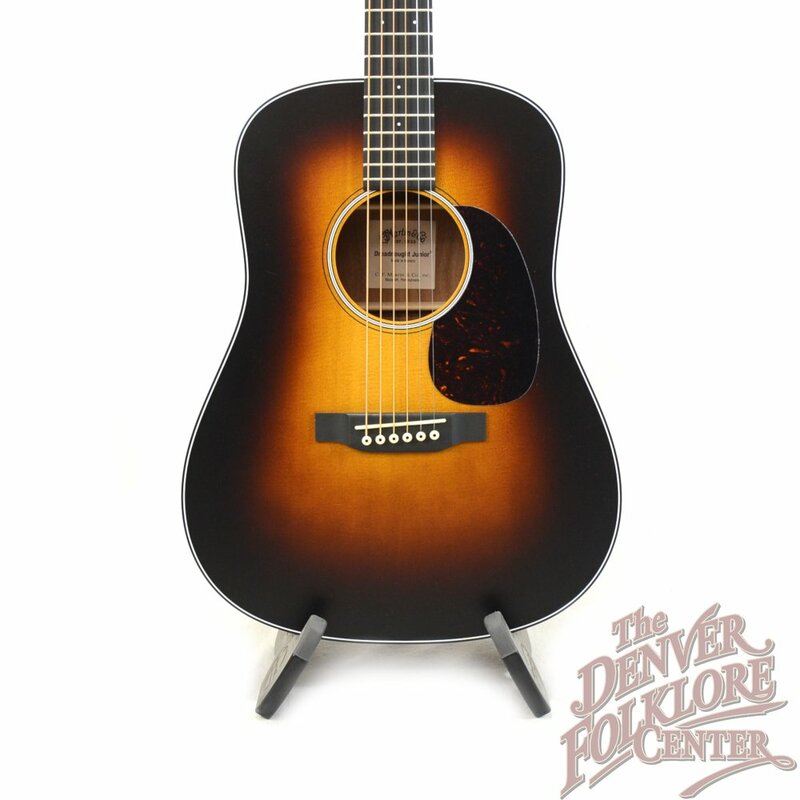 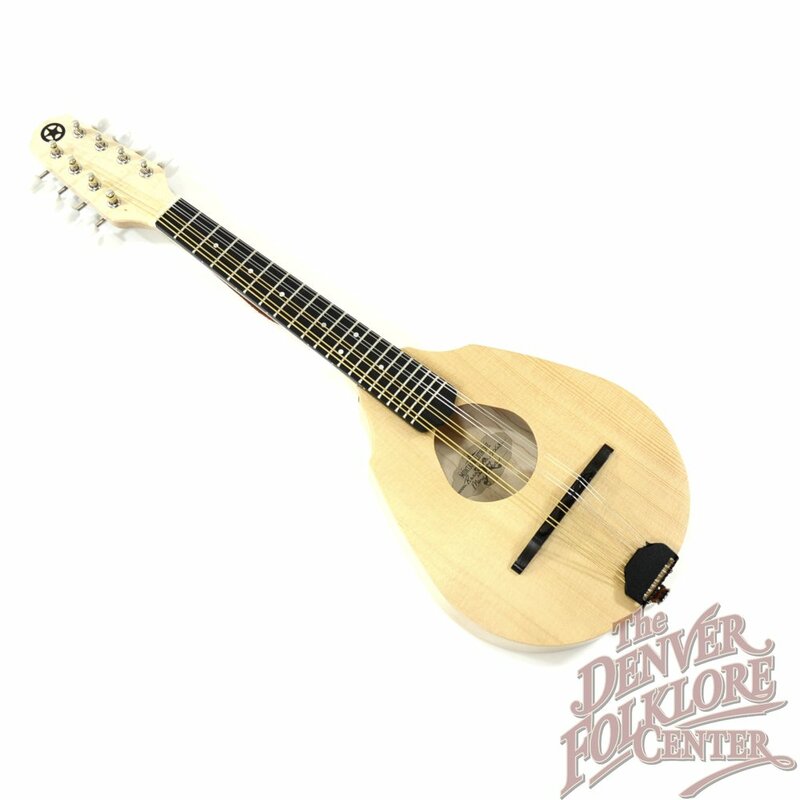 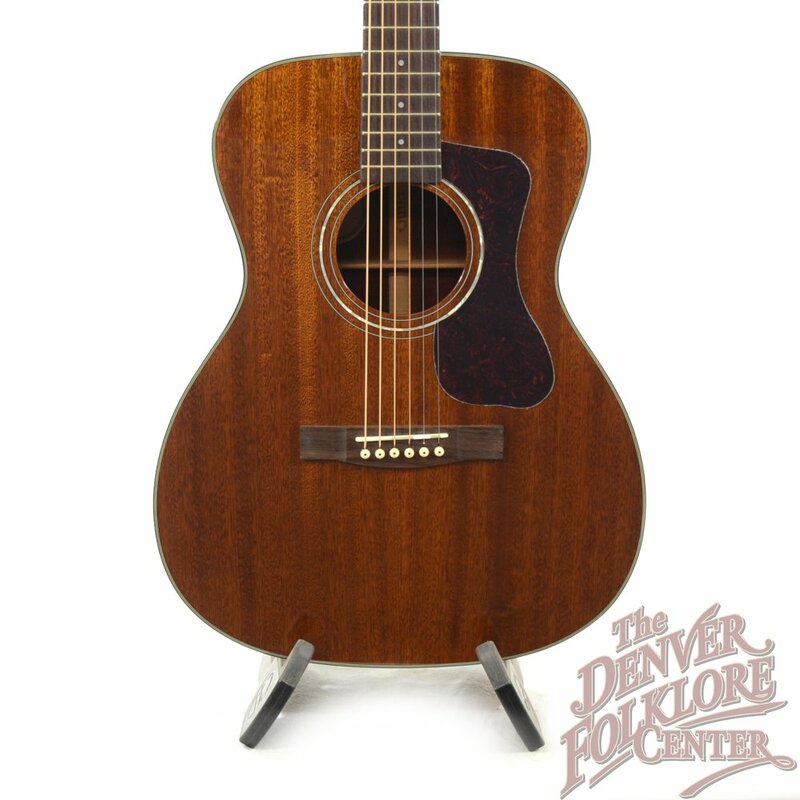 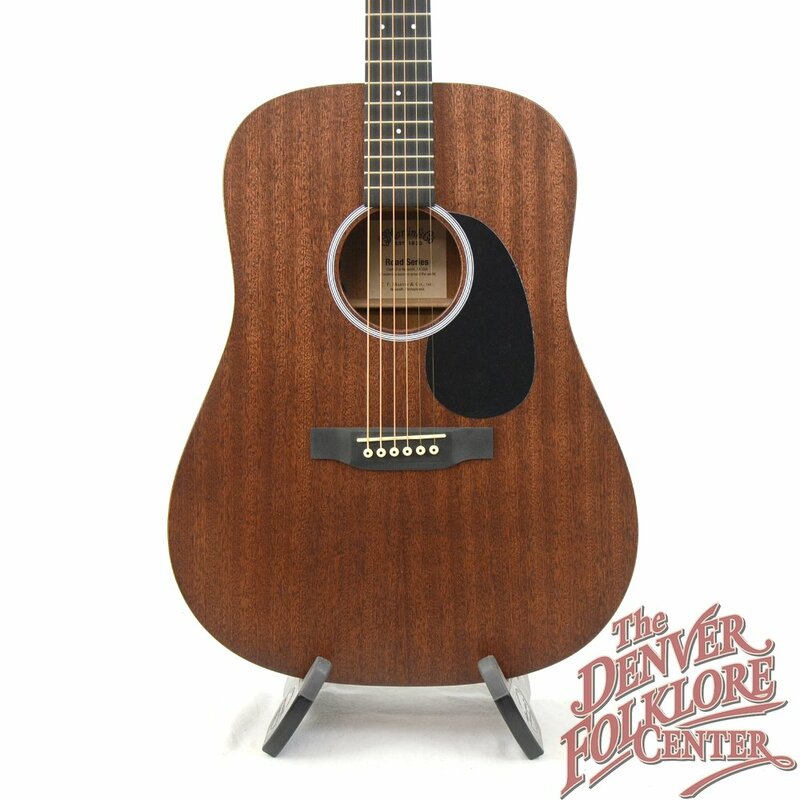 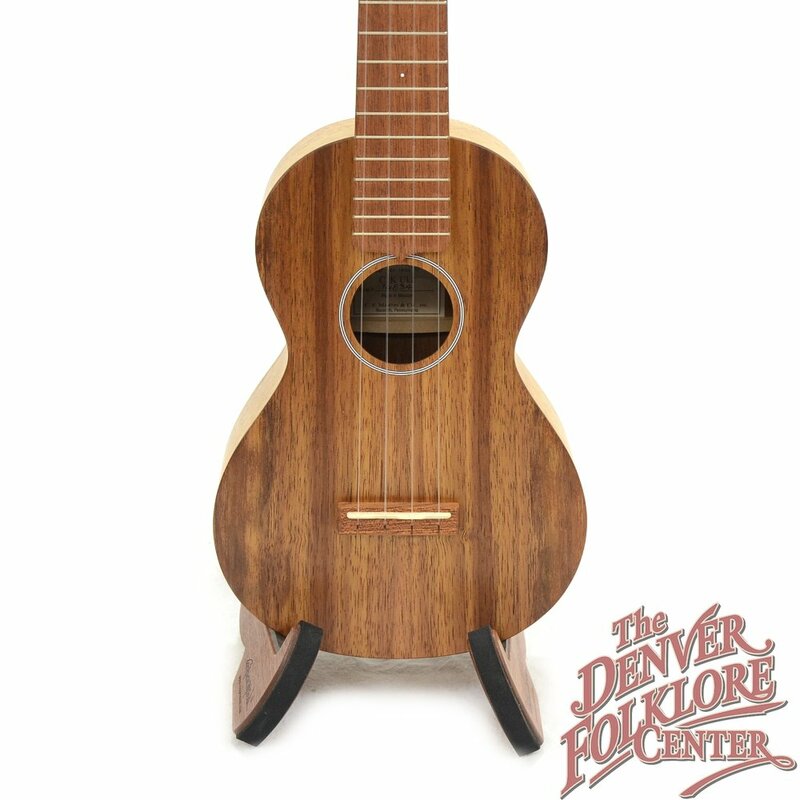 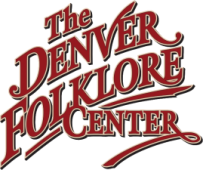 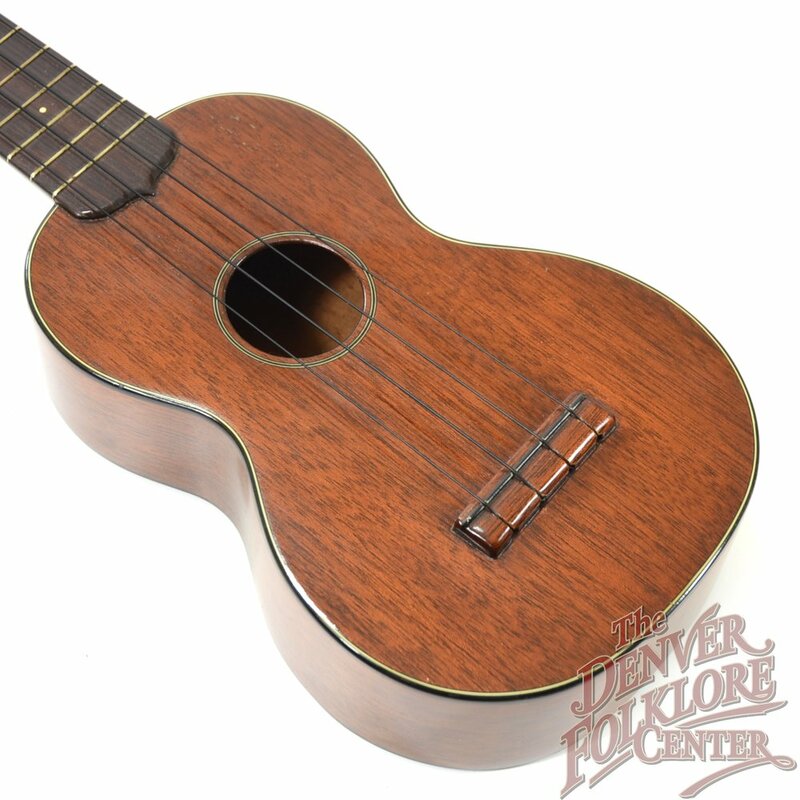 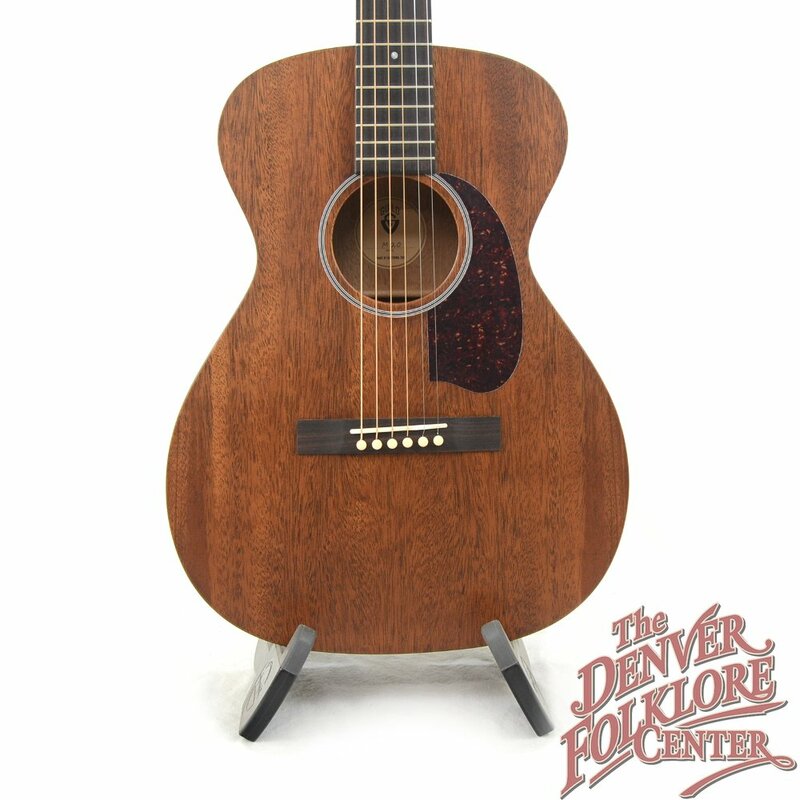 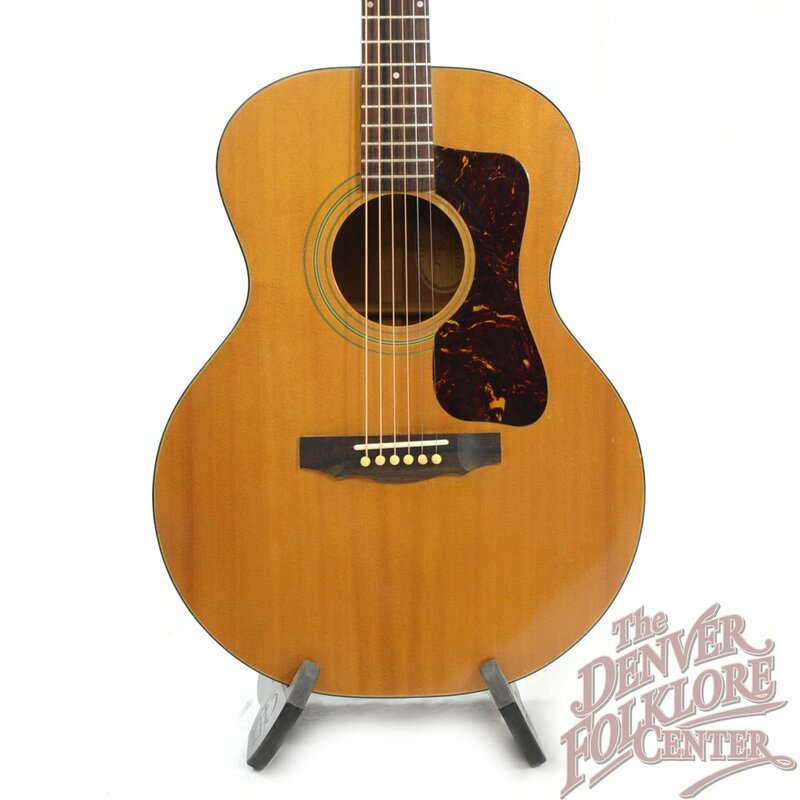 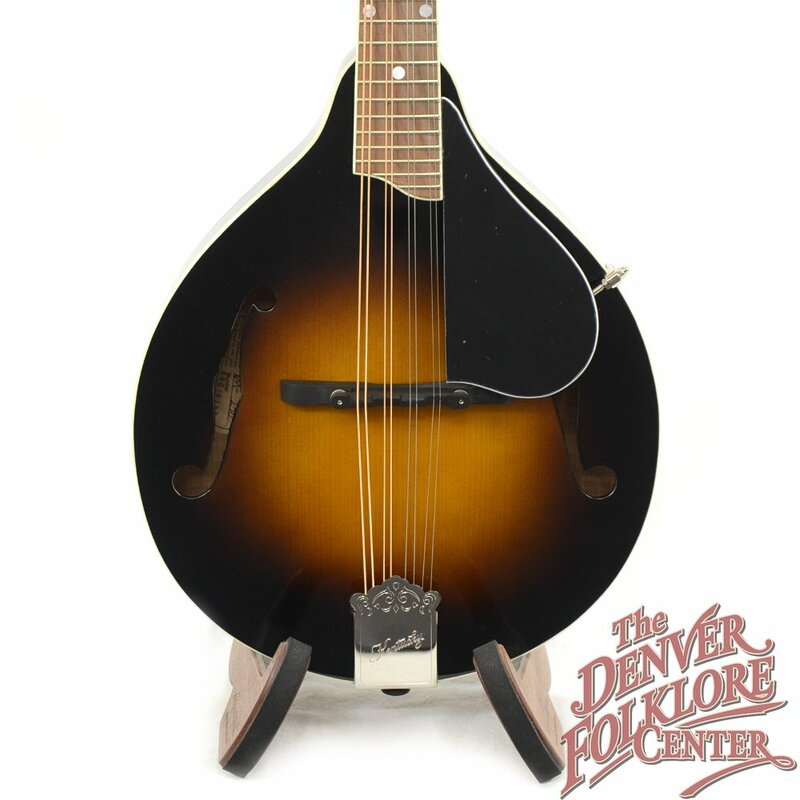 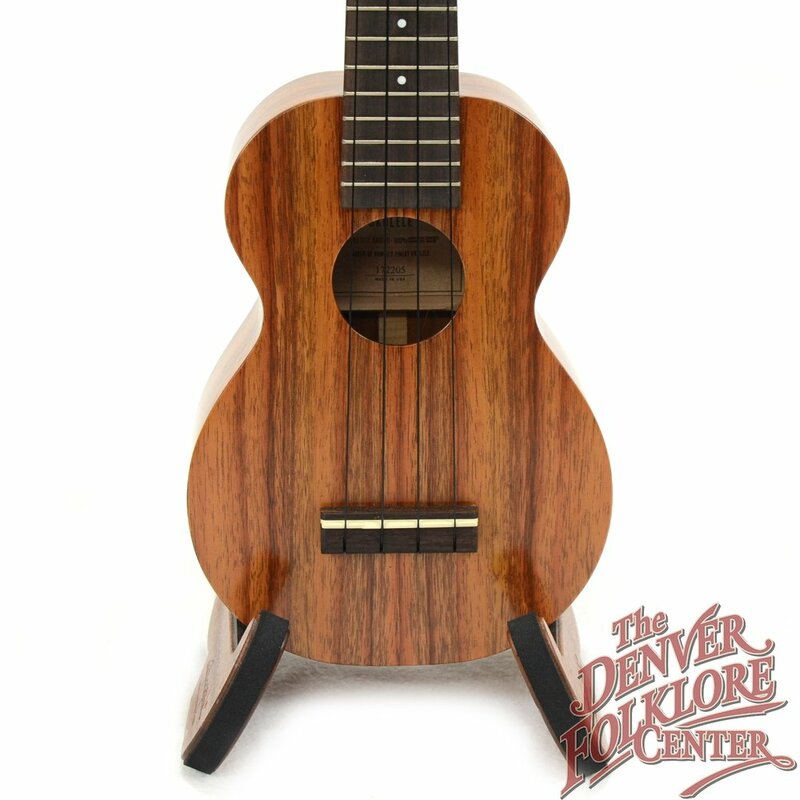 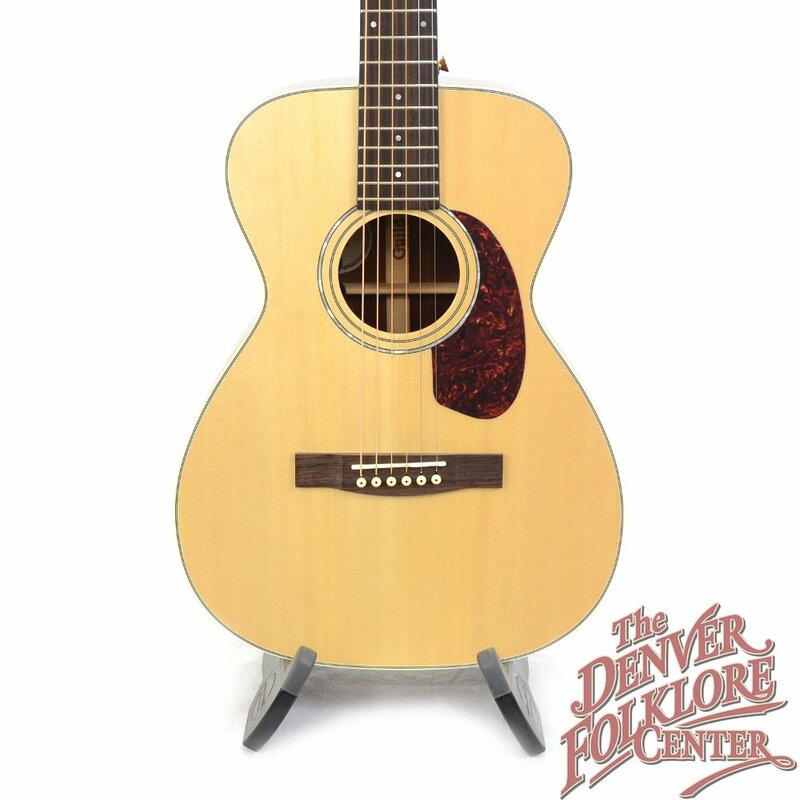 The Denver Folklore Center invites you to explore the wide selection of acoustic instruments – guitars, mandolins, banjos, ukuleles, dulcimers and other folk music models – in person or through our website. 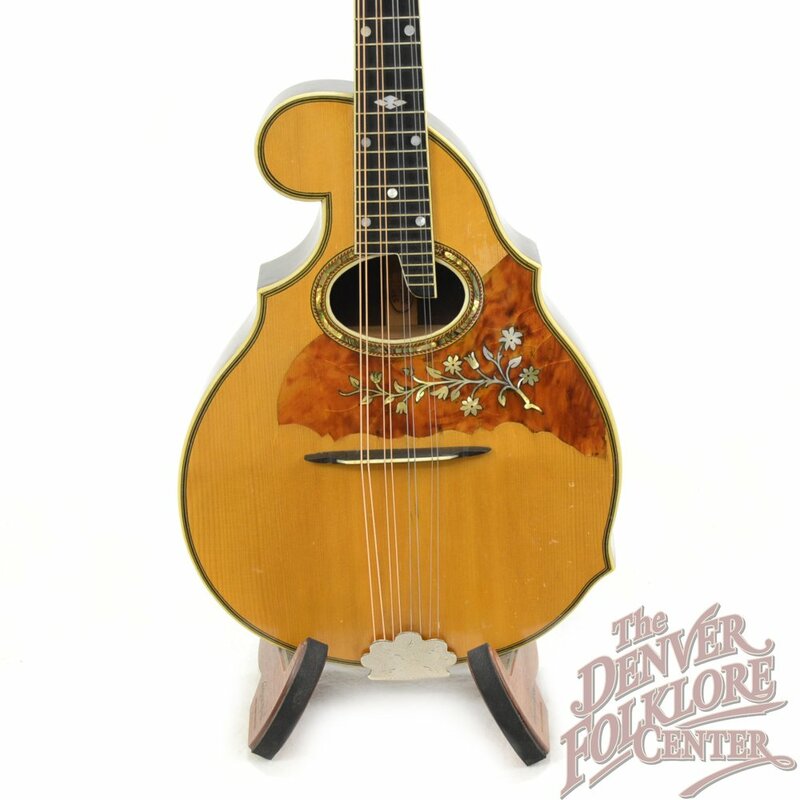 For more than 50 years we have been the “go-to” source for fine new and vintage acoustic instruments in Colorado. 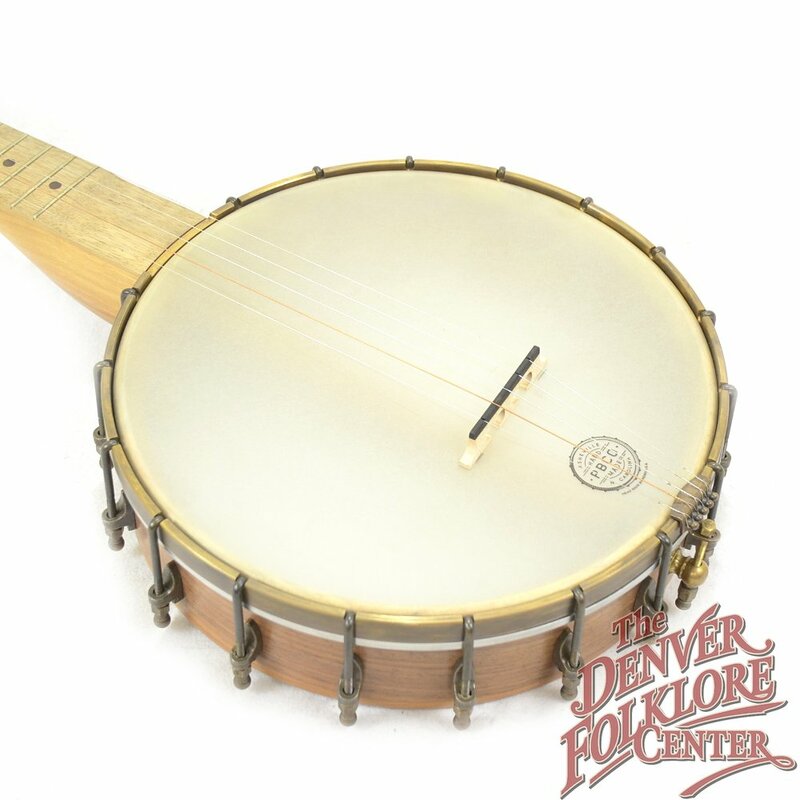 All of our instruments are personally inspected, evaluated and played by one of our on-site experts before being offered for sale. 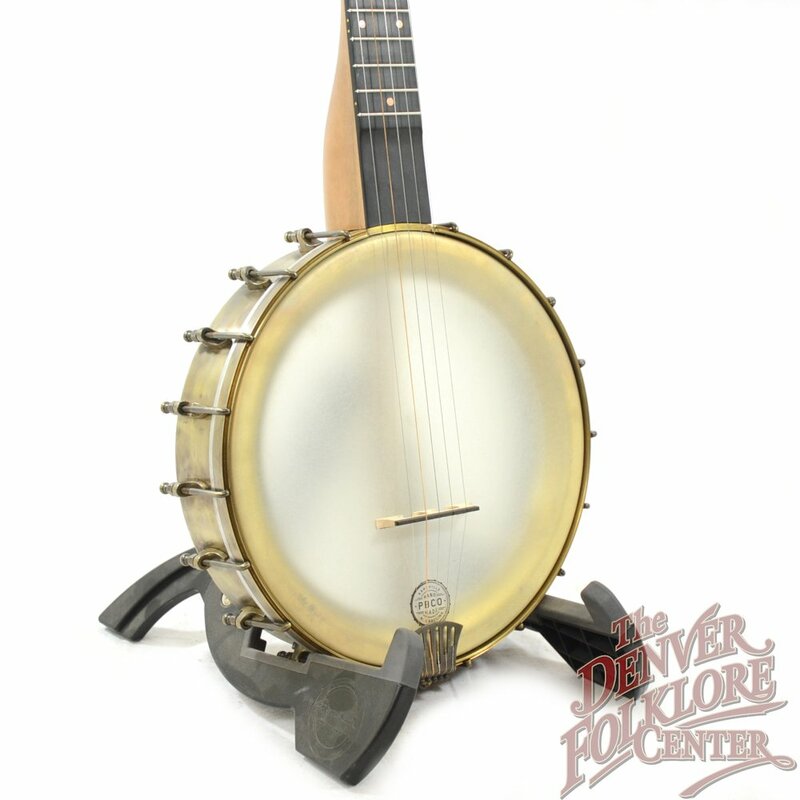 We carry only the most respected brands in the industry including Collings Guitars, Collings Mandolins, Martin, Taylor, Guild, Weber, Eastman, and Breedlove mandolins and Deering, Ome, Gold Tone and Recording King banjos as well as a variety of used and vintage instruments. 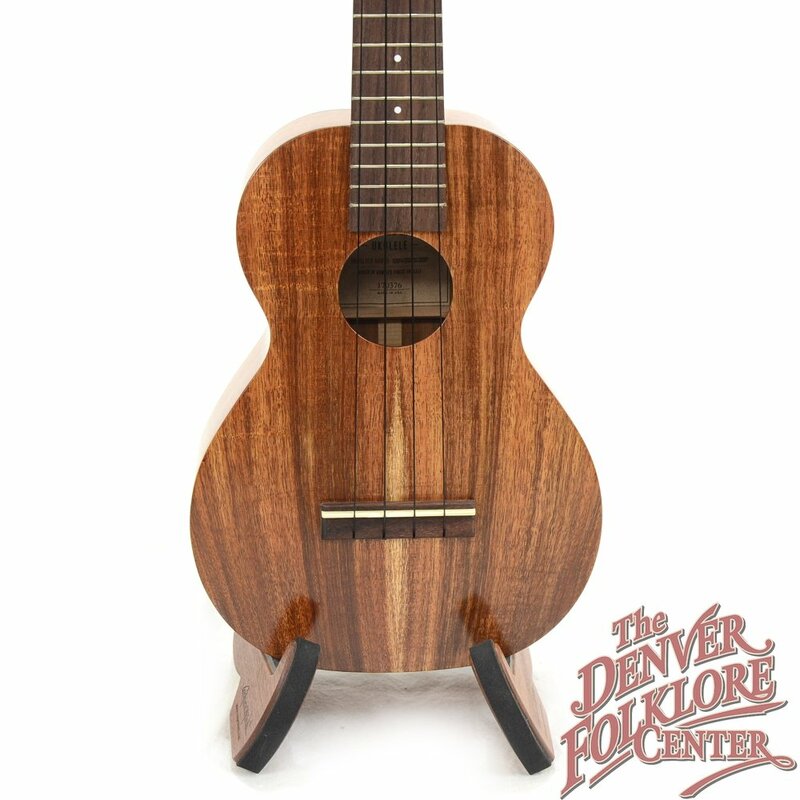 We can also special-order a custom instrument for you from most of our builders if you want to create something unique. 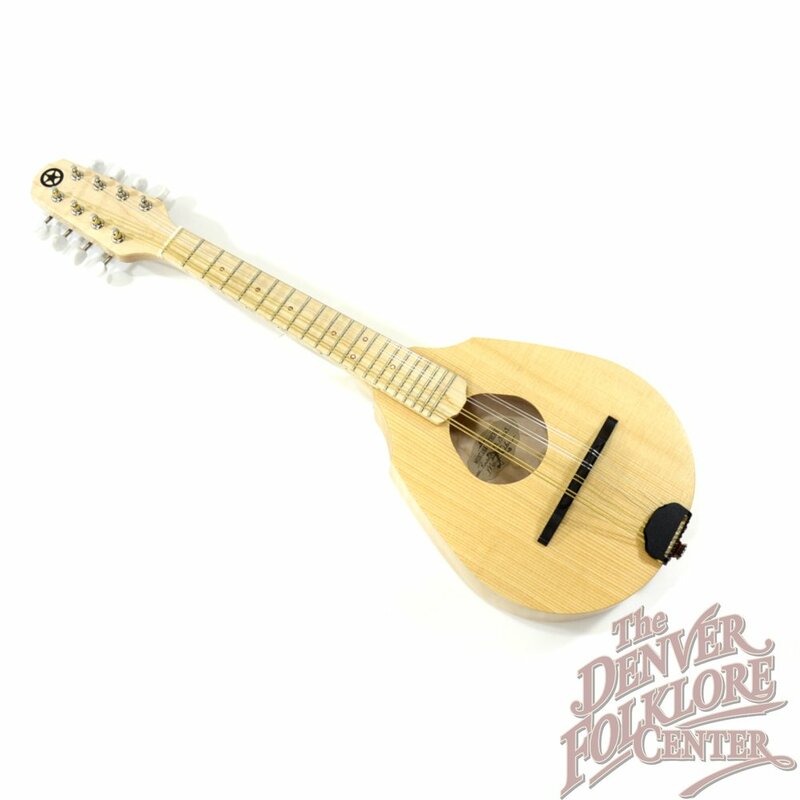 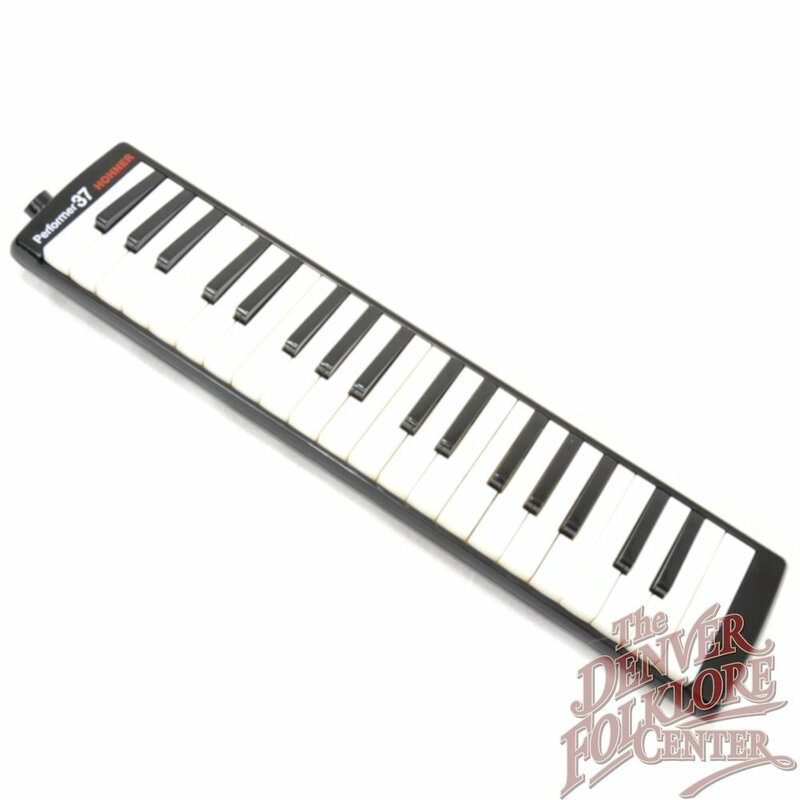 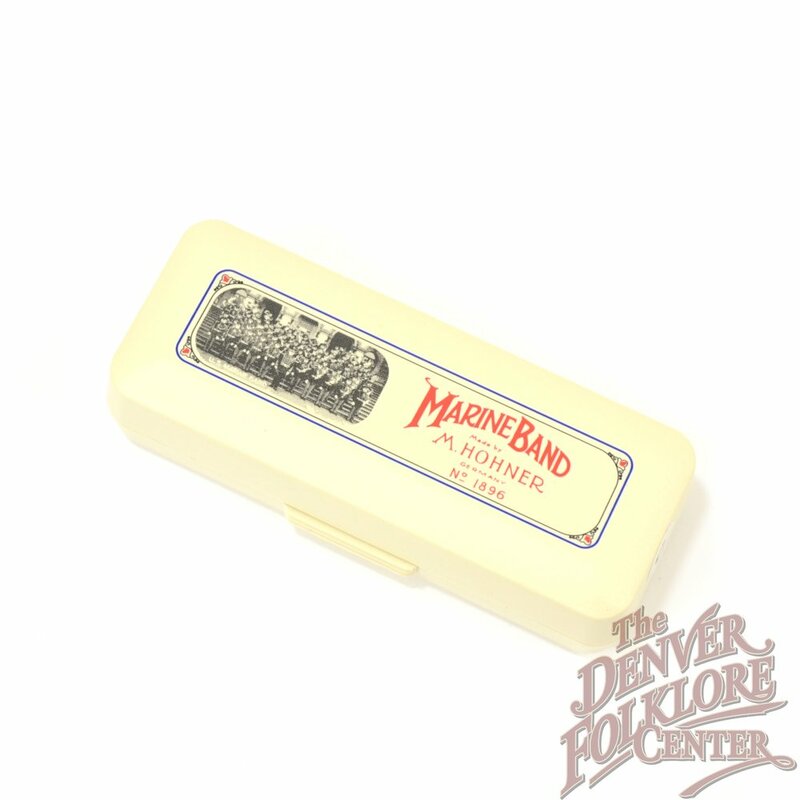 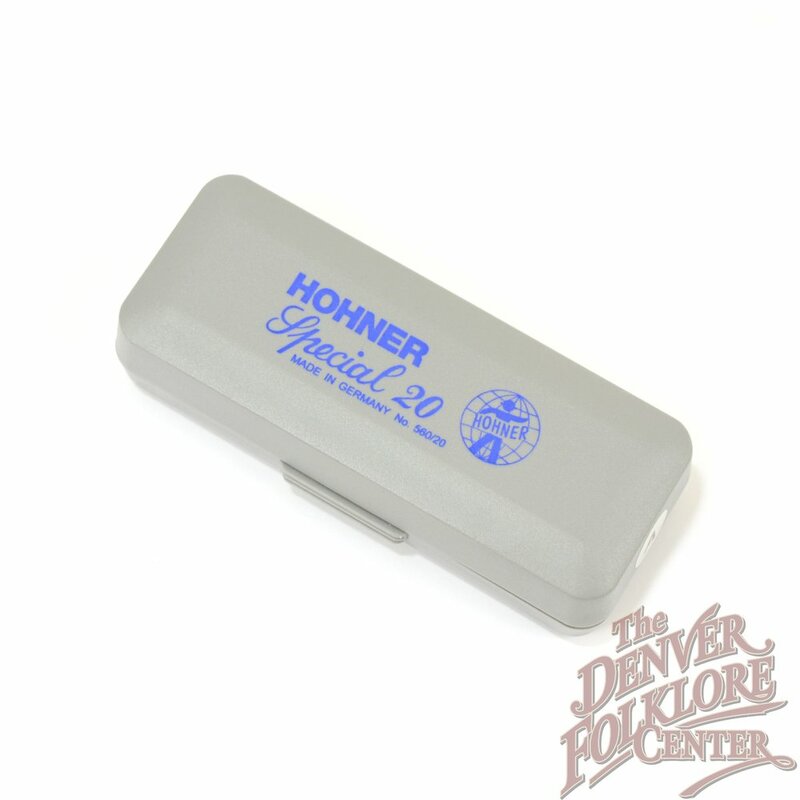 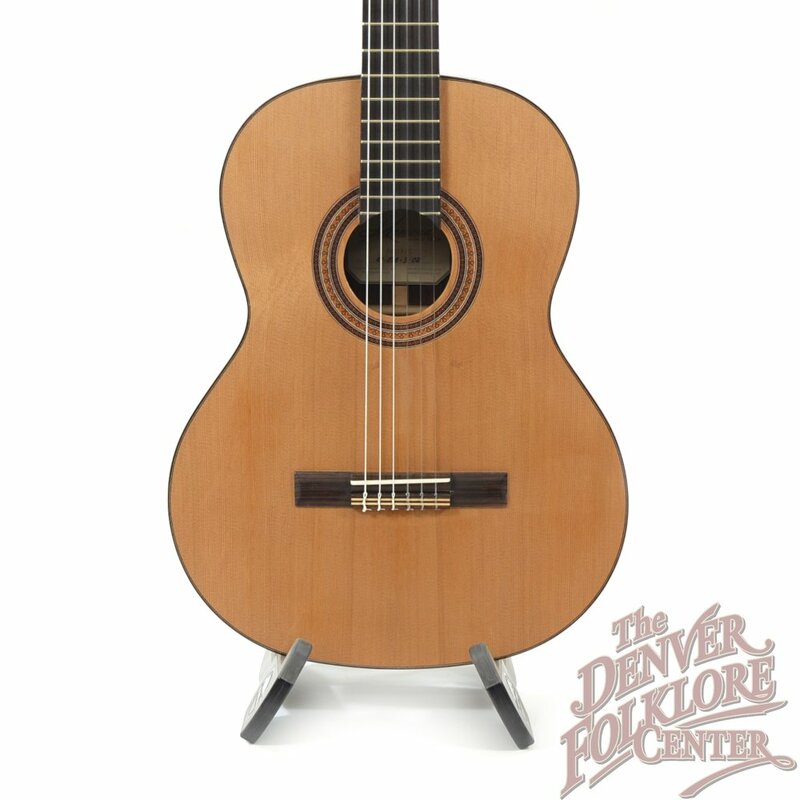 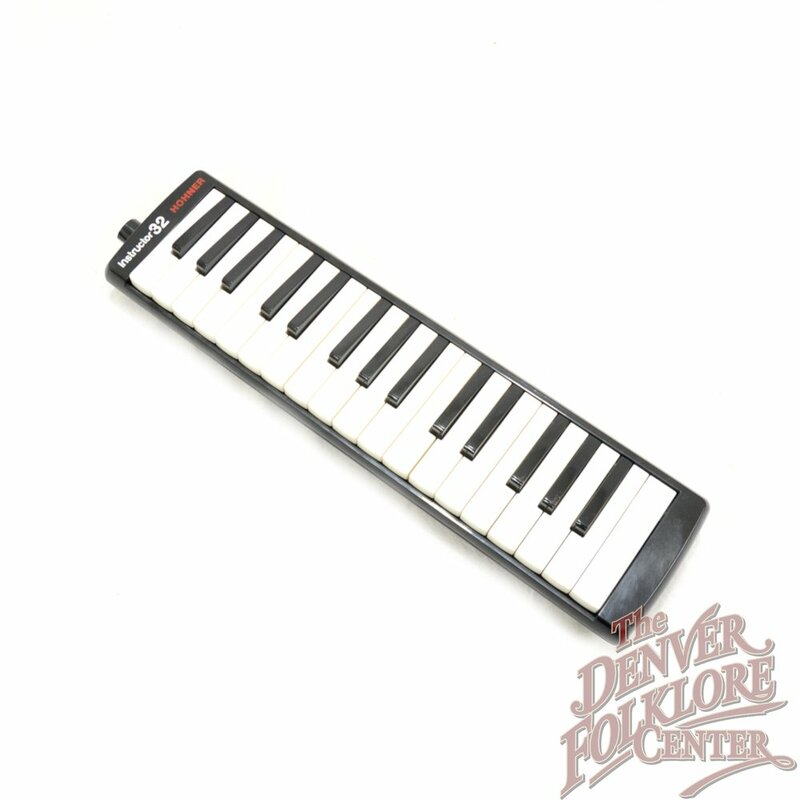 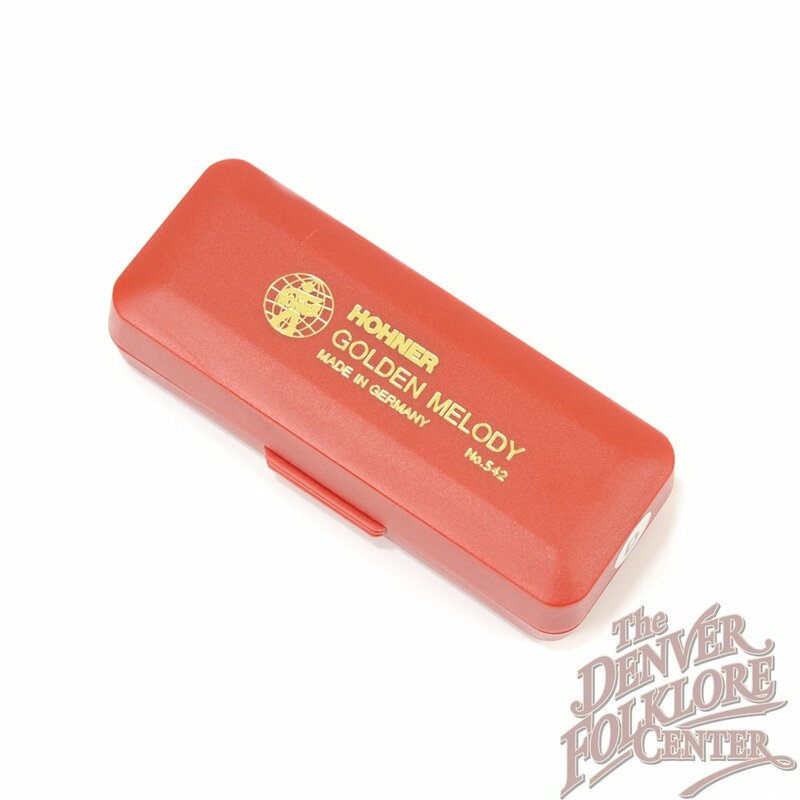 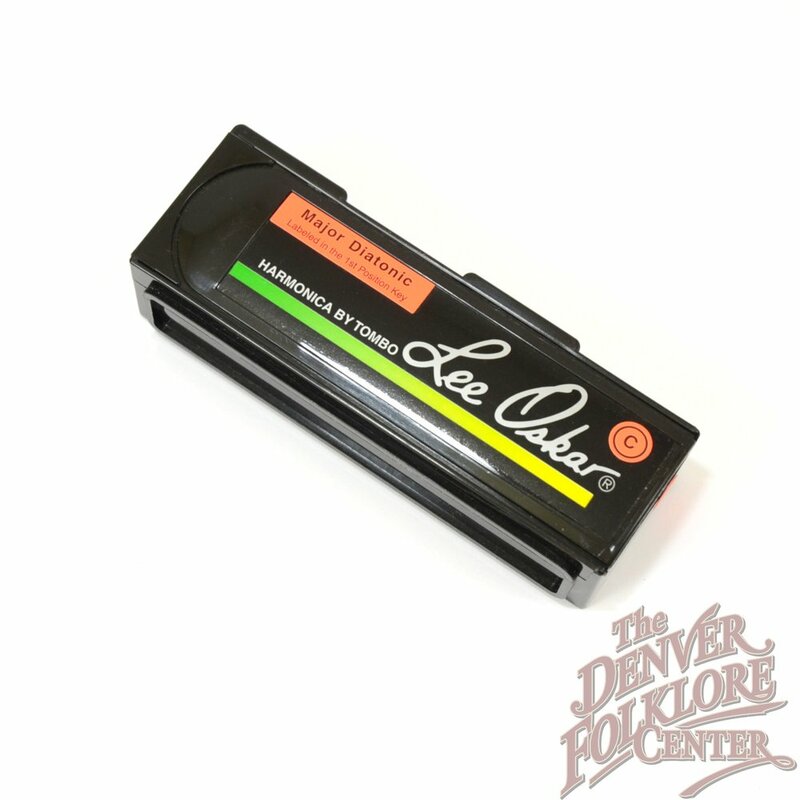 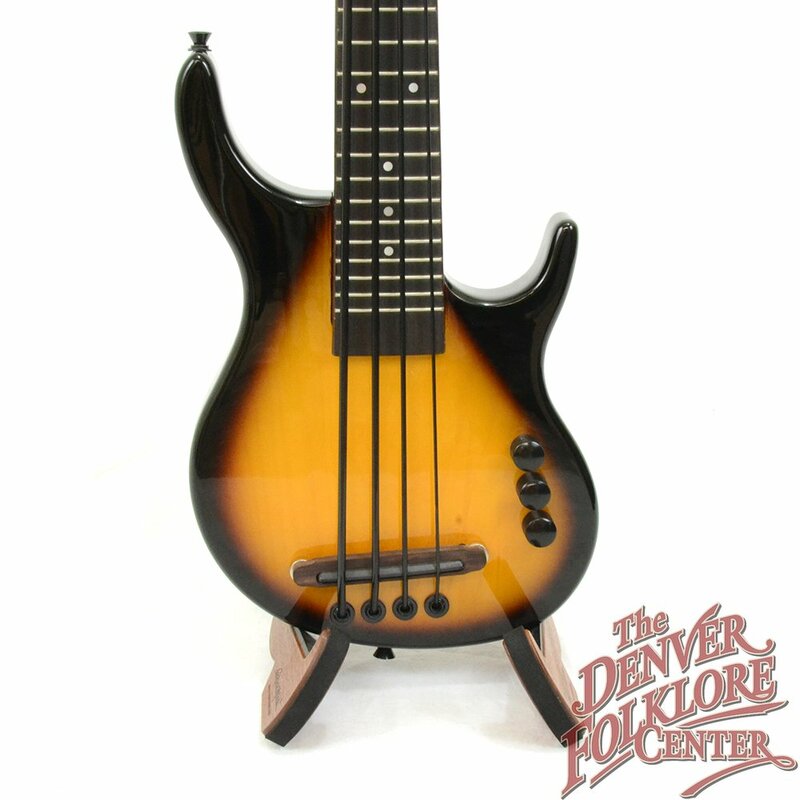 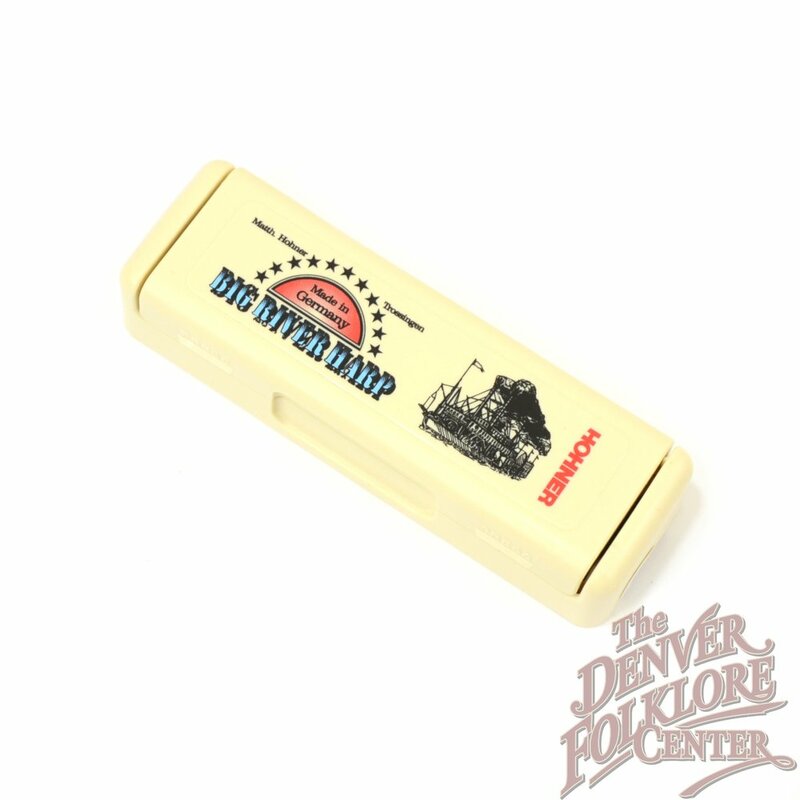 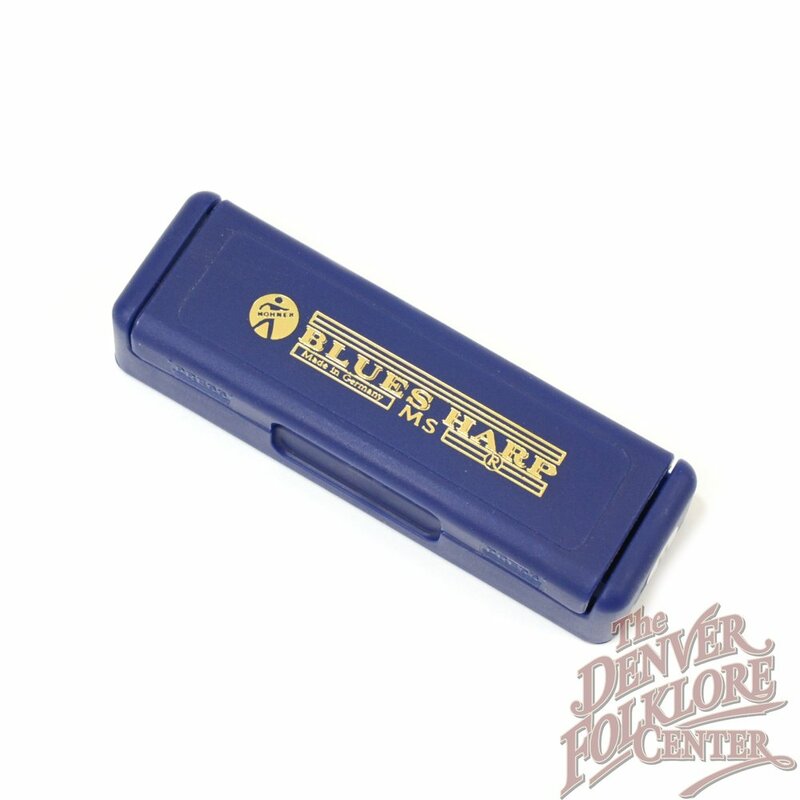 Whether you are looking for that first instrument or you dream-of-a-lifetime investment, you will have many choices at The Denver Folklore Center. 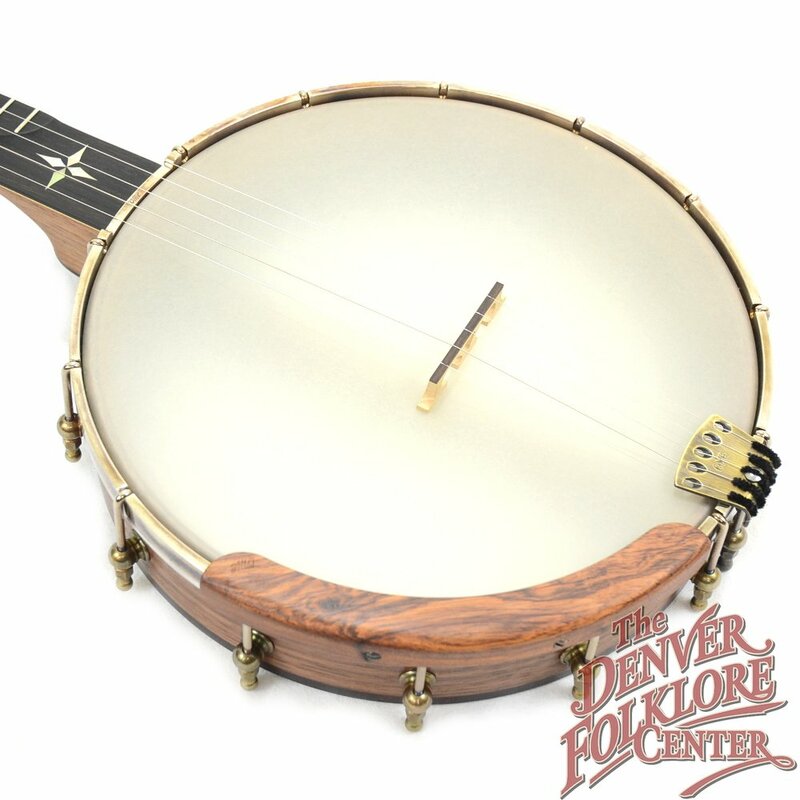 Ome North Star Maple 12"